It was a case of the same old problems against Forest, as Philippe Montanier’s men put Villa under pressure and took advantage of opportunities presented to them. Two goals in two minutes from Ross McCormack and Rudy Gestede put The Villans 2-1 ahead with just 16 minutes remaining, only for Henri Lansbury to rescue a draw for the visitors. Pereira enjoyed the goal a little too much and after celebrating with the fans got sent off with a second yellow card. It was a superb second half of football and Villa, through Jordan Ayew, were much more incisive than in the first period. With Kodjia threatening and Gestede more involved, the hosts looked like they could easily take all the points, but it wasn’t to be. To be fair to Forest, they refused to quit, kept grinding away and they eventually got the reward for that resilience. Having said that, with just 3 shots compared to Villa’s 26, they can consider themselves very lucky to have taken anything from the game. Despite the dominating performance at Villa Park, Di Matteo's side are now 10 points behind Sky Bet Championship leaders Huddersfield and even at this early stage will not concede any more ground. Villa should look to fellow relegated club Newcastle, who after a poor start, are now second in the table and Championship outright odds have them as favourites at 6/4 with Bet365. Things were looking up for Villa at the start of the season, with new owners, a new manager and with new players, like Jonathan Kodjia and Ross McCormack, coming into the team, fans had reasons to be optimistic. Although, some pundits expected a double relegation after last year's poor showing under Remi Garde, it seemed a fresh start with new faces would be enough to get Villa among the elite again. There is still hope for a promotion push but with each missed opportunity to take points there is a feeling that this season may be one of consolidation and steady growth, rather than an instant return to the top flight. 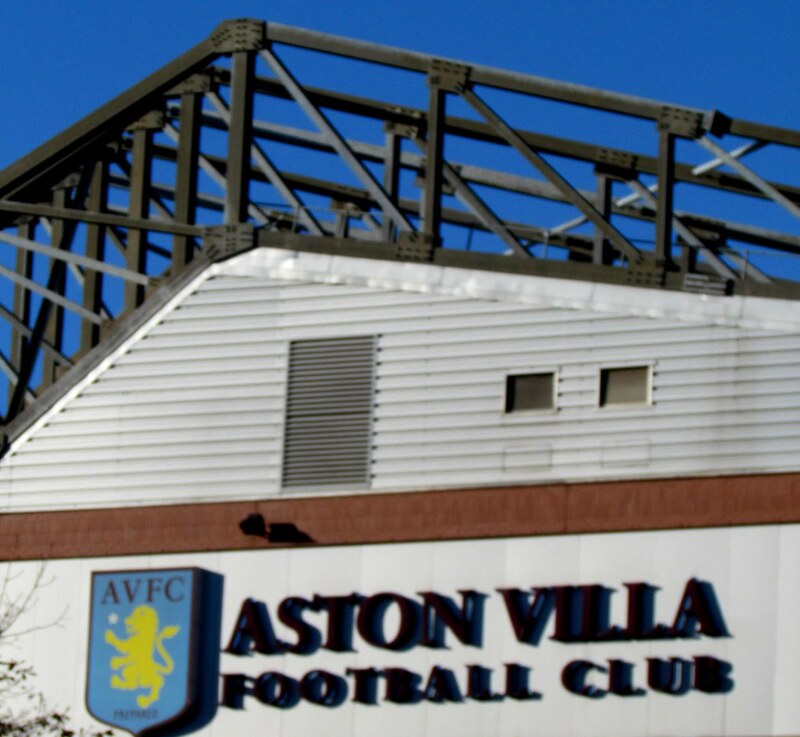 With Di Matteo’s positivity, new owner, Tony Xia’s, investment in the club and with the stated aim of making Villa one of the top six clubs in the world inside five years, consolidation might be enough for this year. There’s no doubt that Villa deserve to be in the Premier League, but the Championship is tough and others will also feel they deserve a spot in the top division. For now, considering how horrendous it was last season, staying in the Championship for a year to develop our young squad and create a spine to the team that is capable of scrapping out results, might not be such a bad thing.